There is no doubt that we’re in a difficult moment. 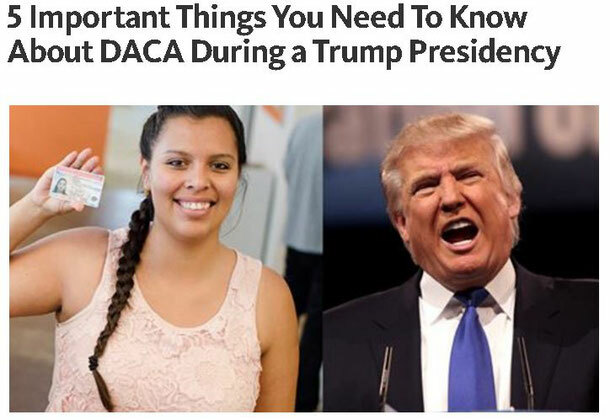 Click on the link for United We Dream's advice on how to move forward if you have DACA. Click here. 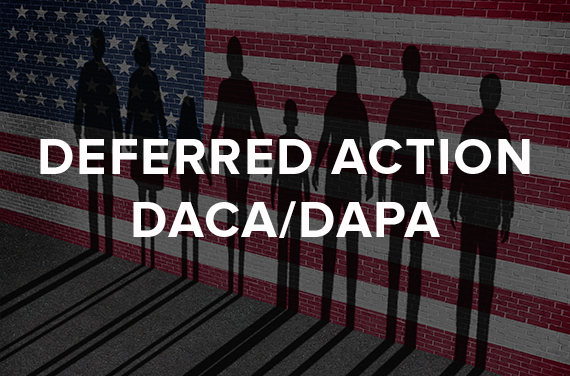 Ever wonder what every happened with DACA+ and DAPA? Check out United We Dream for what happened in the Supreme Court decision: Click here. 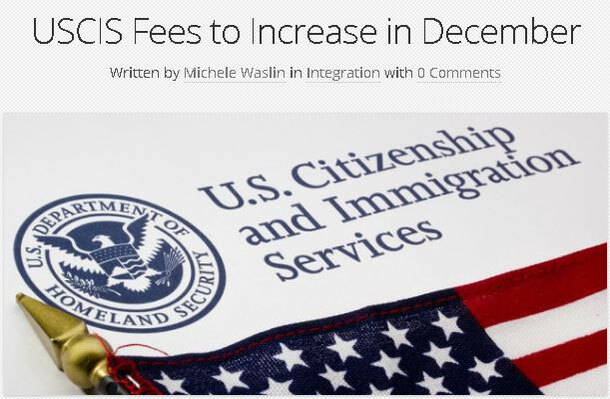 Fees for immigration transactions will increase by an average of 21 percent beginning on December 23, 2016. Applications or petitions mailed, postmarked, or otherwise filed on or after December 23, 2016 must include the new fees. check out the full article here.